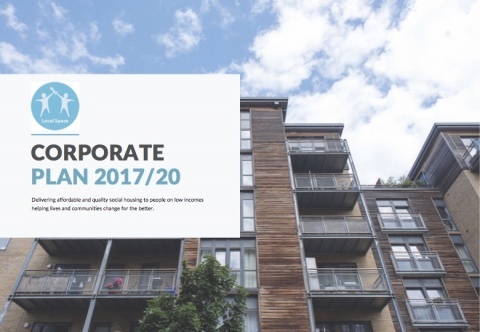 Our Corporate Plan 2017/20 outlines our plans for the next three years. 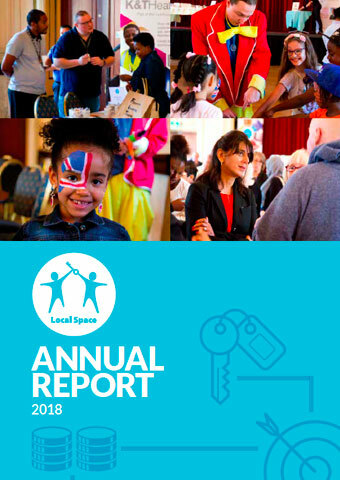 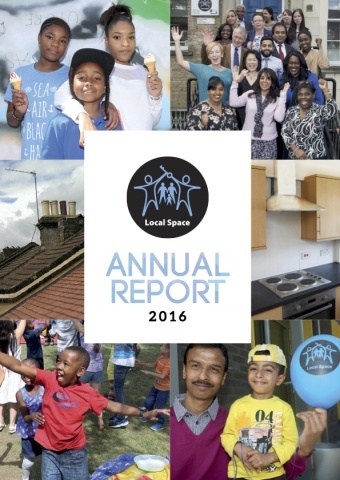 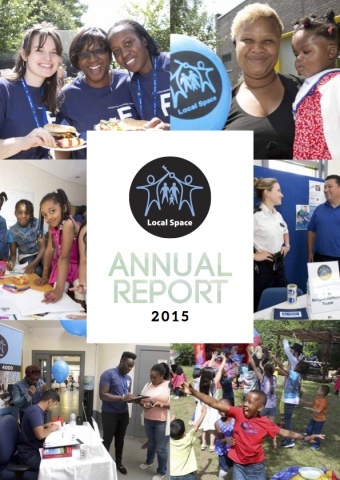 Each year we create an Annual Report to provide updates on some of the main areas we have focused on, report back on our performance and overall satisfaction with our services, as well as outline how we are planning for the future. 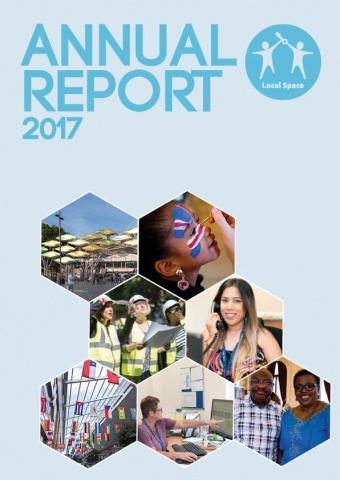 View our full Asset Management Strategy here. 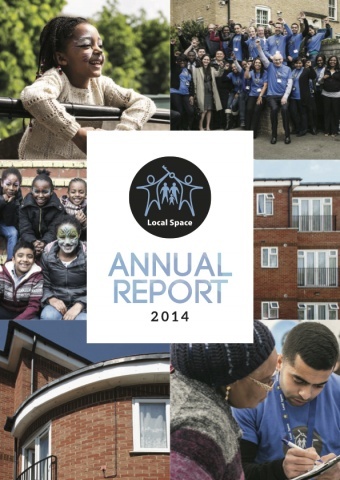 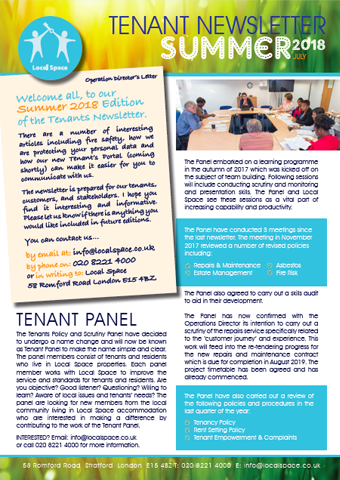 View our Tenant Involvement Strategy here.